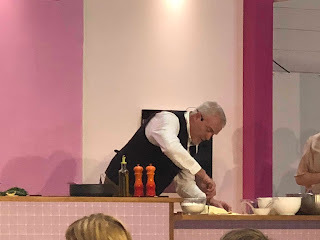 This week I made bread with one of the finalists from the Great British Bake Off. It's not every day that you can say that! 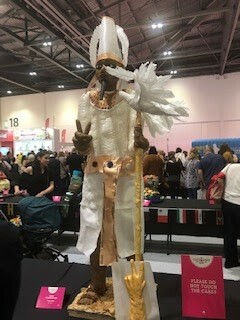 I was lucky enough to get a free ticket to the Cake and Bake Show for the Friday, and lucky that my husband offered to take a day off work and look after our seven month old baby. I wasn't gone for the whole day but I did miss my little girl, though she was quite happy with daddy! 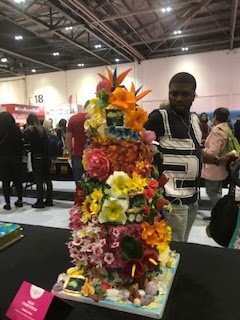 The show is a mixture of stalls selling everything from cakes and fudge to cake decorating equipment to kitchen knives, with three demonstration stages and a handful of other things to do - for instance one of the cake decorating stalls had a table where you could sit and be shown how to make a simple sugar flower, or you could get your nails done for free by students from a beauty college (the first time in seven months I've worn nail varnish I think!). 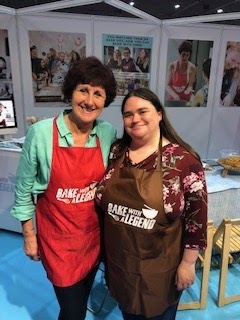 Bake with a Legend had a stand with none other than Jane Beedle, GBBO 2016 finalist, where you could sign up for a free baking session, so I did. 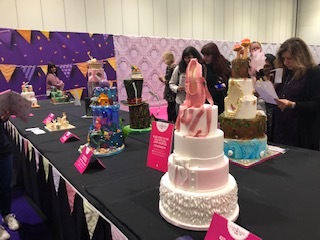 Bake with a Legend allows you to hold an event like a party, hen night or corporate event, where you bake with one of a selection of GBBO participants - or you can sign up to a public session and buy an individual place. 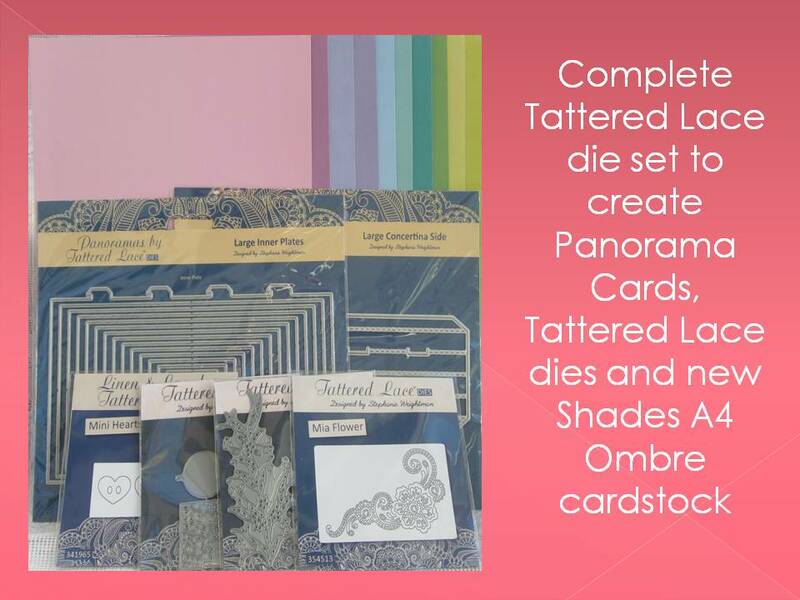 It's not cheap - £99 for the public session or £895 for a group of up to 20 in your own home - less than £45 per person if you can get 20 people but I'm not sure how easy that would be, or a group event at £85 per person at one of their locations around the UK for a minimum of 12 people. It's a great idea as many GBBO fans would love to have a go at baking with their favourite contestant - it's much more than just a meet and greet and doing any sort of baking class usually doesn't come cheap. 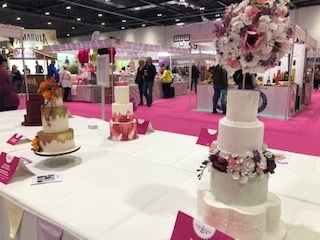 The company doesn't have any of the actual GBBO winners on their books but there are contestants from different series and whether you were a fan of Howard Middleton or Paul Jagger (who made the amazing lion shaped bread in 2016) you are sure to find someone you like. 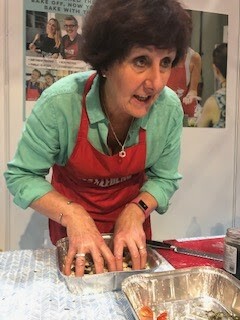 At the Cake and Bake Show, I made focaccia with Jane, topped with olives and tomatoes. 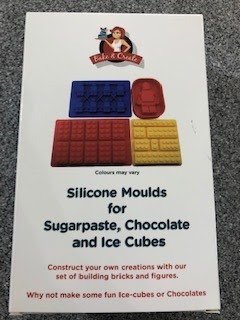 It was a nice easy recipe - there was even a child taking part who had no trouble with it - but I picked up some useful tips like if your dough is too wet, don't add flour as that changes the ratio of ingredients, but instead add more oil. 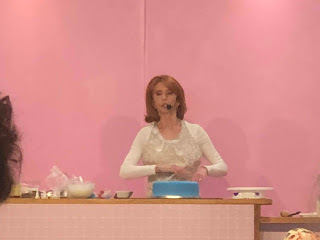 Jane was lovely and happy to answer questions about her time on Bake Off, telling us about some of the things she made for her auditions, and that one of her favourite bakes on the show had been Jaffa cakes and the hardest the dampfnudel from one of the technical challenges. 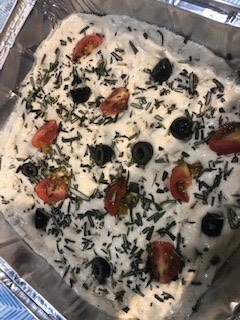 We made the dough and put it in a tin foil tray to take home and bake in the oven. 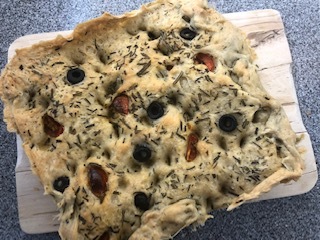 Focaccia only needs a single prove so it did that while I carried it home (it was quite a warm day!) and then I baked the bread later. It was delicious, particularly dipped in a little oil and balsamic vinegar. 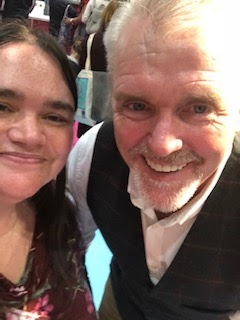 I also got to meet Paul from the same series of GBBO who stopped by for a chat. 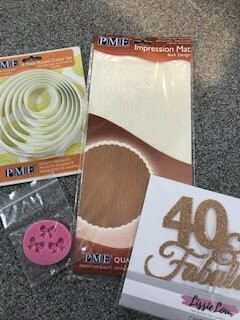 I did buy a few bits and pieces - a set of Lego style moulds that I think I will use for my husband's next birthday cake, some circular cutters (I couldn't remember if I already had any, and they were cheap), a textured mat to roll out icing to make it look like wood, a tiny bow mould and a '40 and fabulous' cake topper which I expect I will get some use out of as I and my school friends all turn 40 next year! 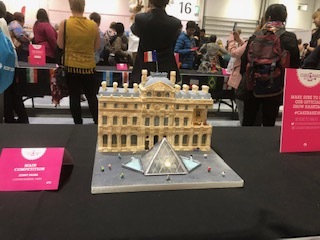 I also had a look at the competition cakes - this is a big part of the Cake and Bake Show. 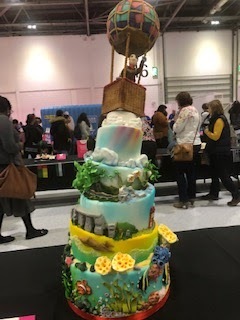 There was a cakes for children section, a wedding cake section, and the main section which had a theme of 'around the world in 80 cakes'. 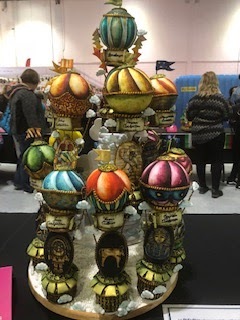 I took a few photos of some of my favourites which you can see below. 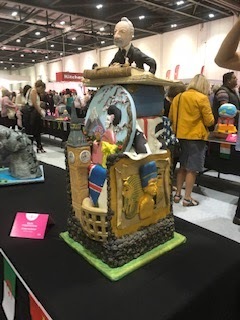 If you are interested in cakes and baking and can get to London I recommend the show - I also went to the Cake and Bake Show in 2014 and Cake International in 2012, which were really good as well. 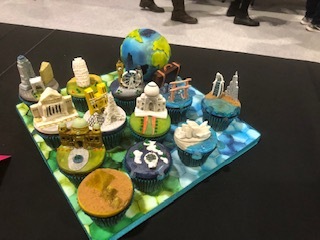 A nice day out and of course I couldn't come home without some cake for me and my husband as well!